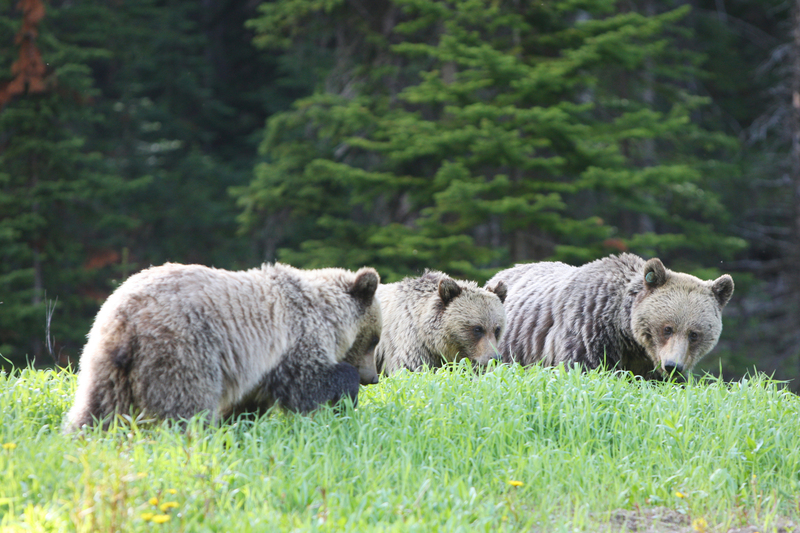 We saw a few bears on our drive up to Lake Louise and Moraine Lake. 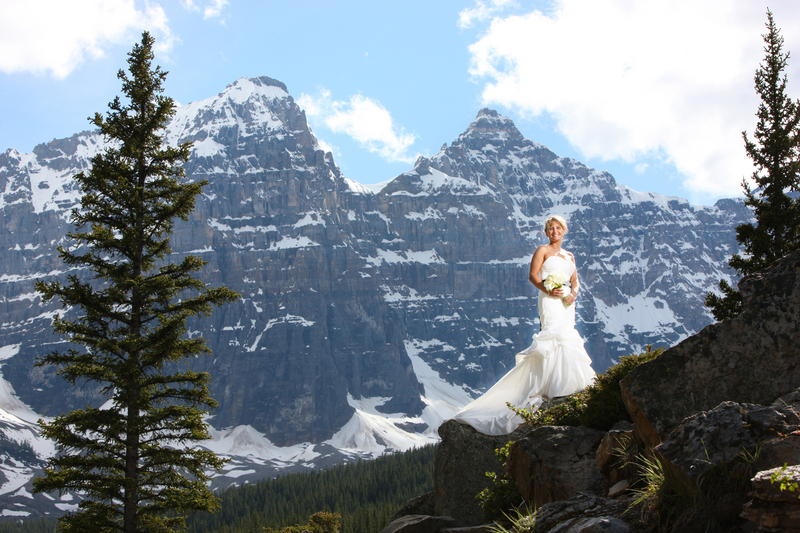 All part of the scenery in the Canadian Rocky Mountains! 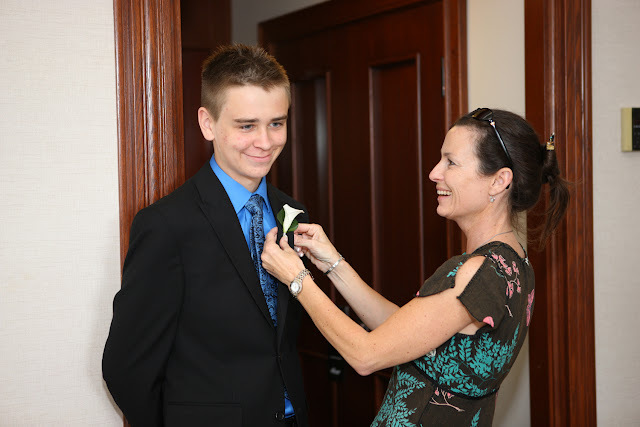 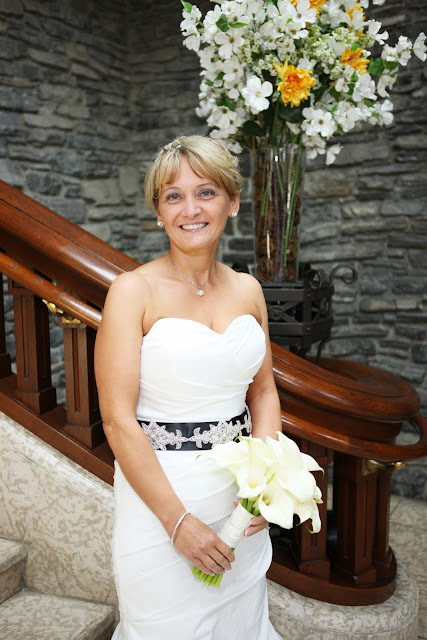 Sharon helped plan the details of the day. 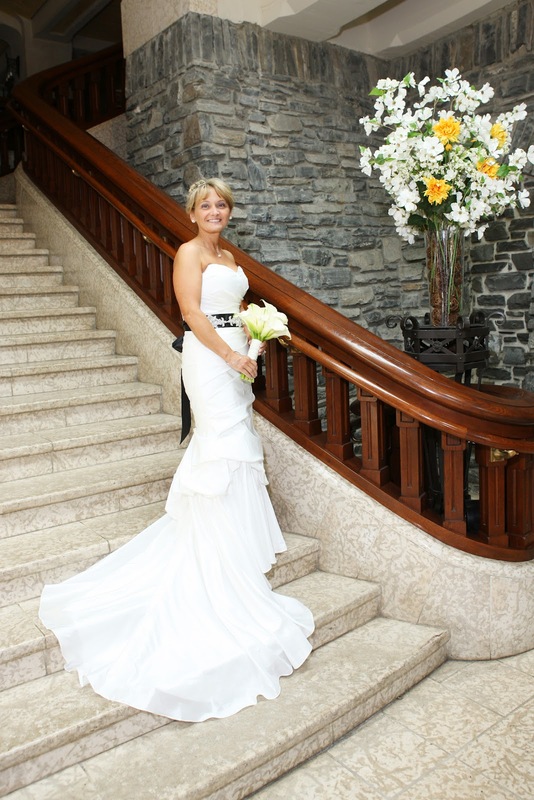 Ches seeing Delores for the first time as she appears on the staircase of the castle. 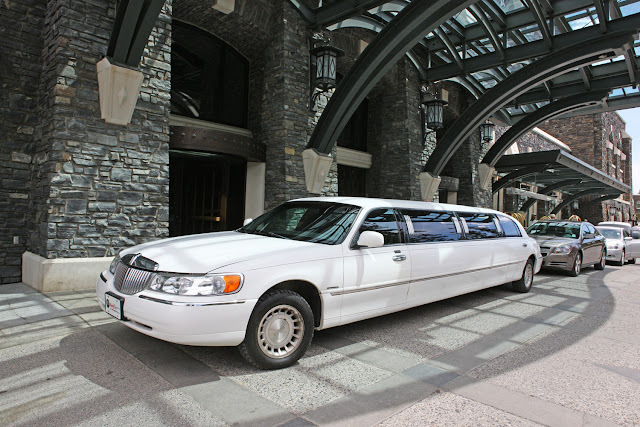 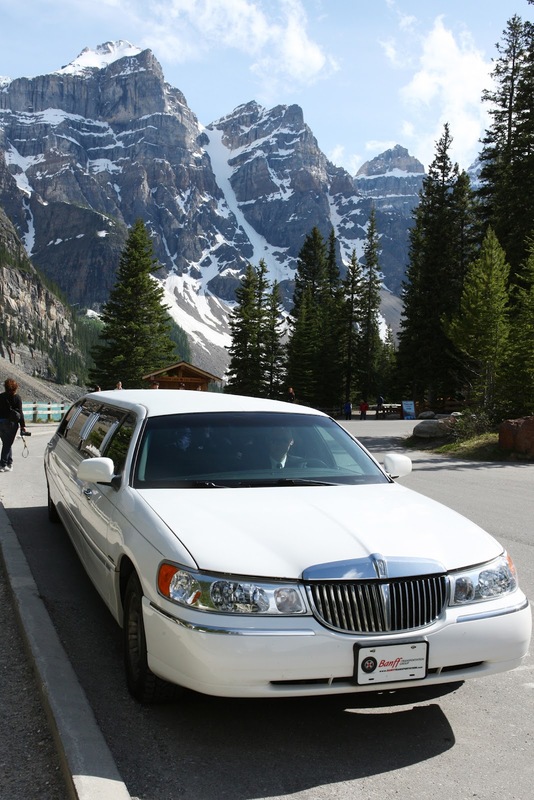 Banff Transportation provided a luxary Limousine for the ride up to Lake Louise. 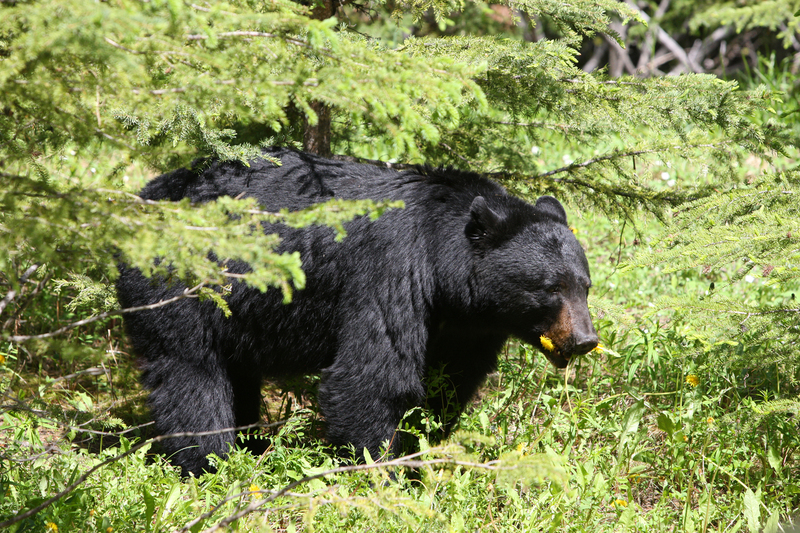 We saw a cute little black bear munching on dandelions by the side of the road. 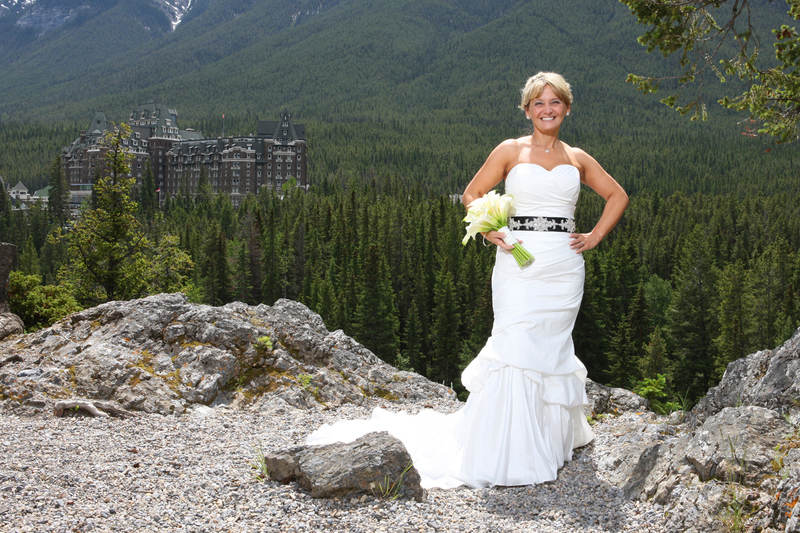 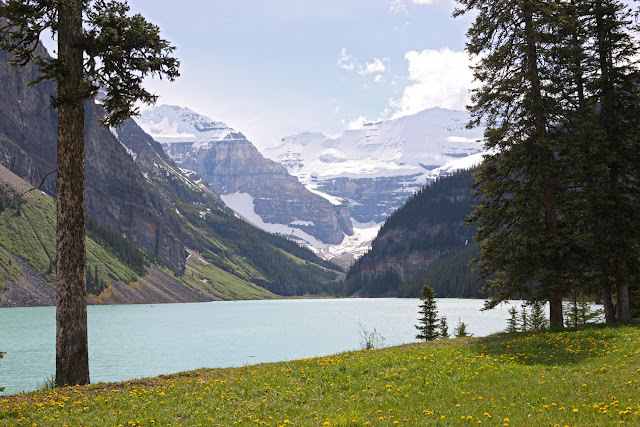 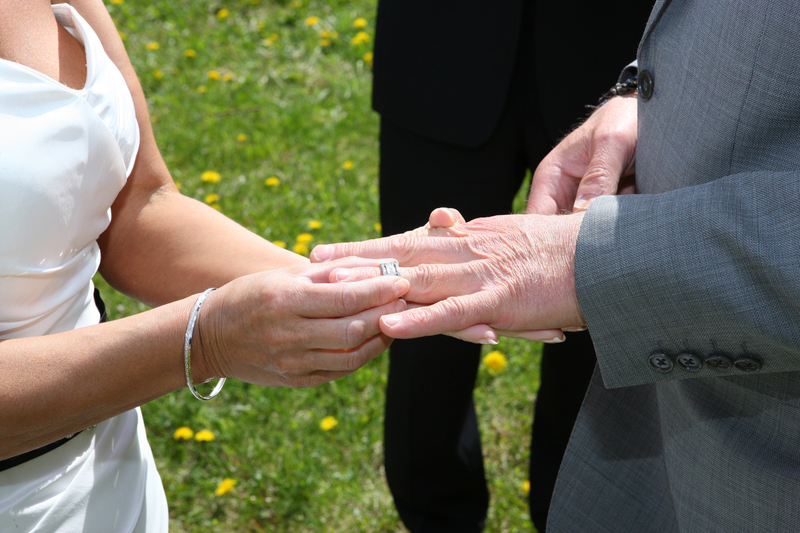 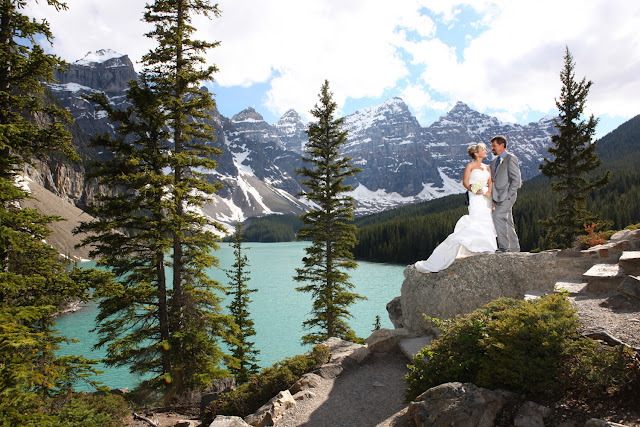 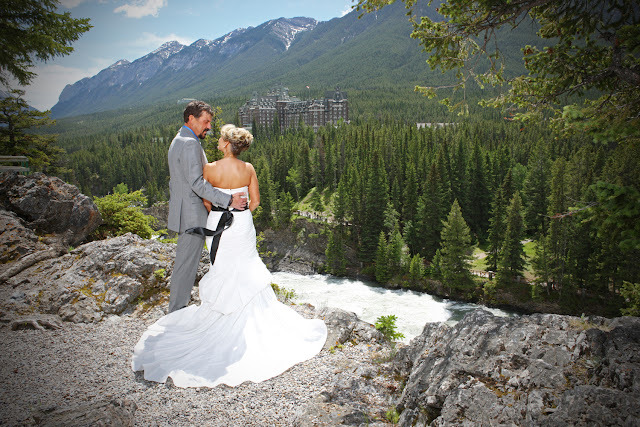 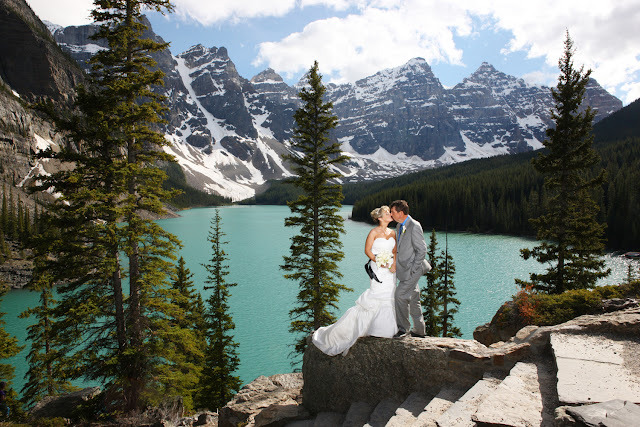 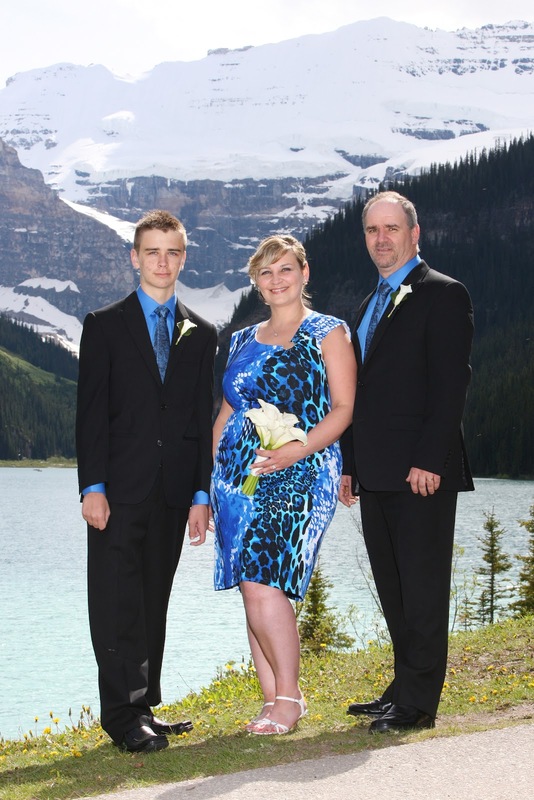 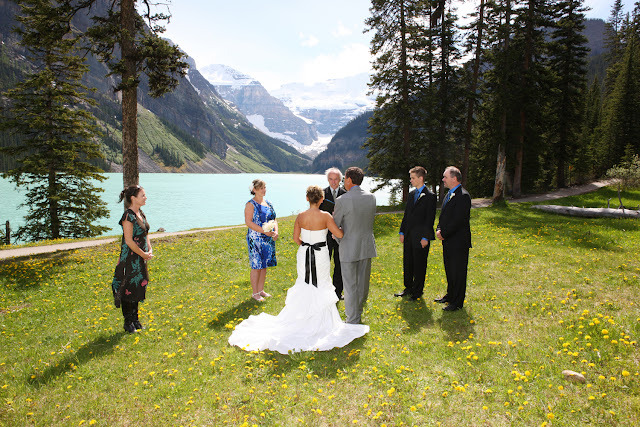 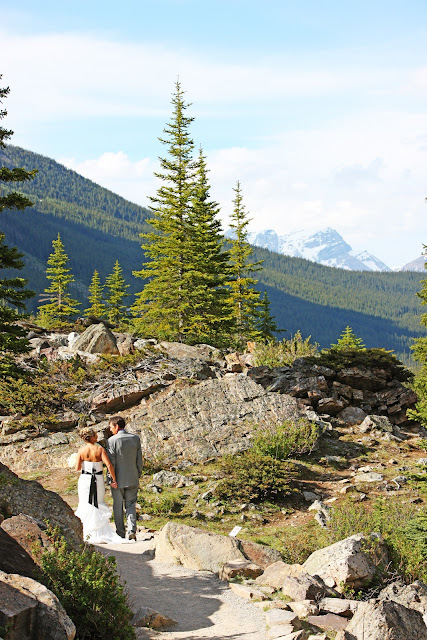 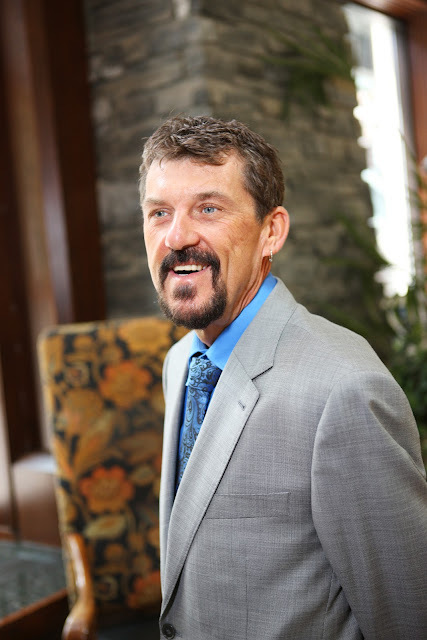 Delores & Ches chose to be married on the meadow at Lake Louise. 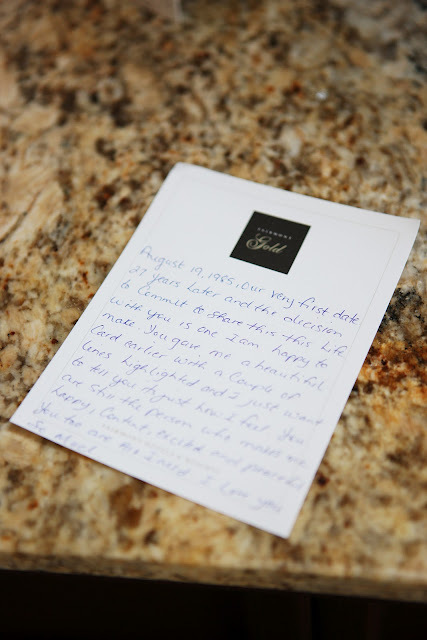 Delores & Ches made some personal vows as well that were beautiful. We made a quick stop at Moraine Lake for some Spectacular Portraits. 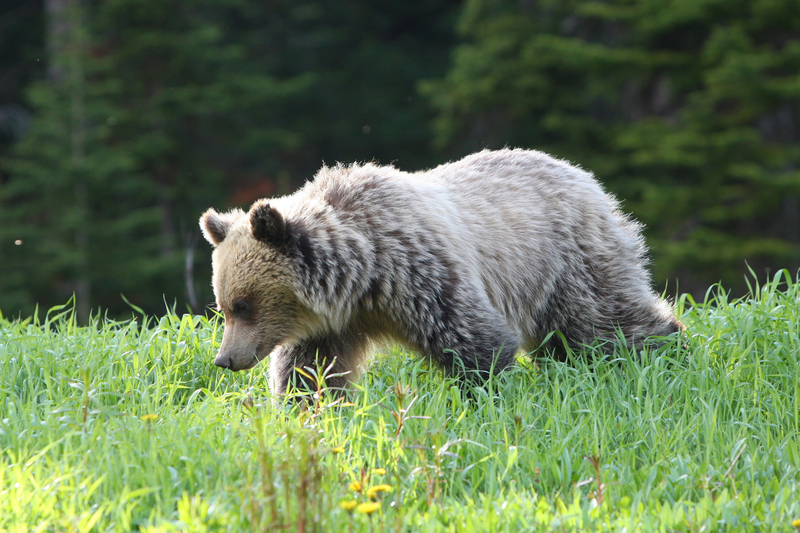 And back in the parking lot we had a little surprise - 3 grizzlies were playing in the meadow. 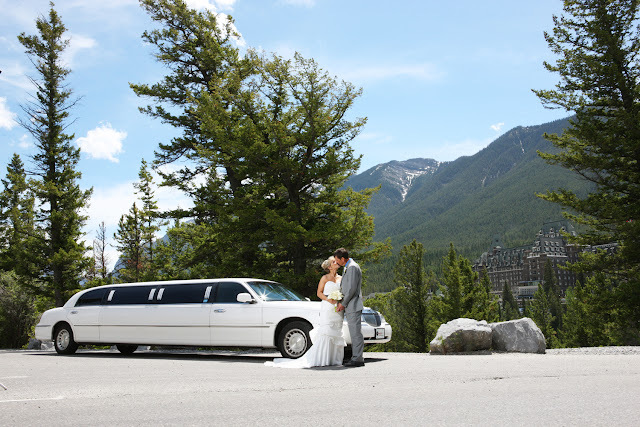 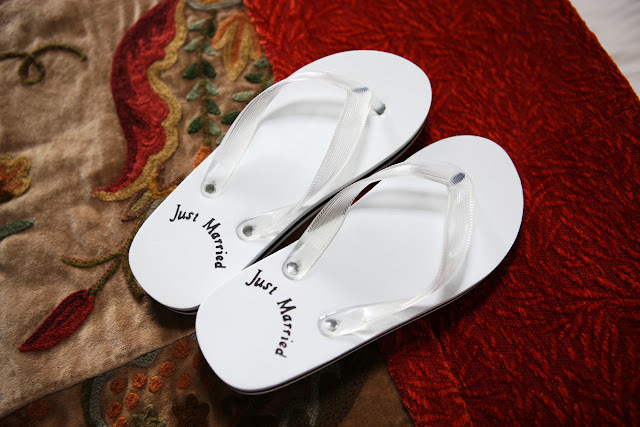 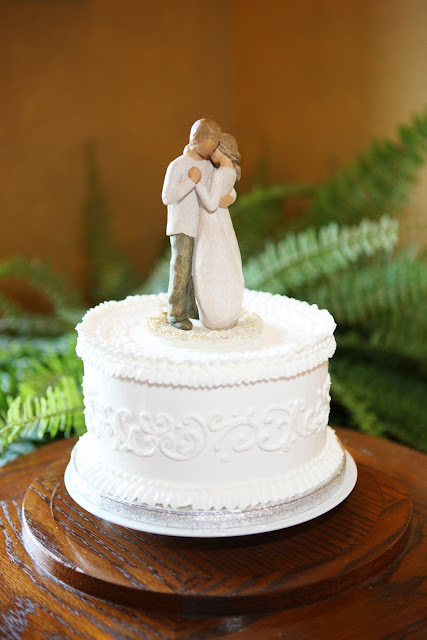 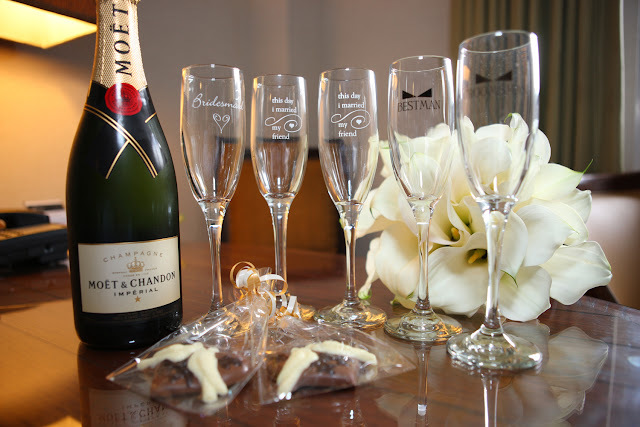 Delores & Ches, thank you for letting us be part of your special day, it was Simply Magical!